From our IATF 16949 approved sites in China and Mexico, we support small, medium and large projects and treat each one as unique. 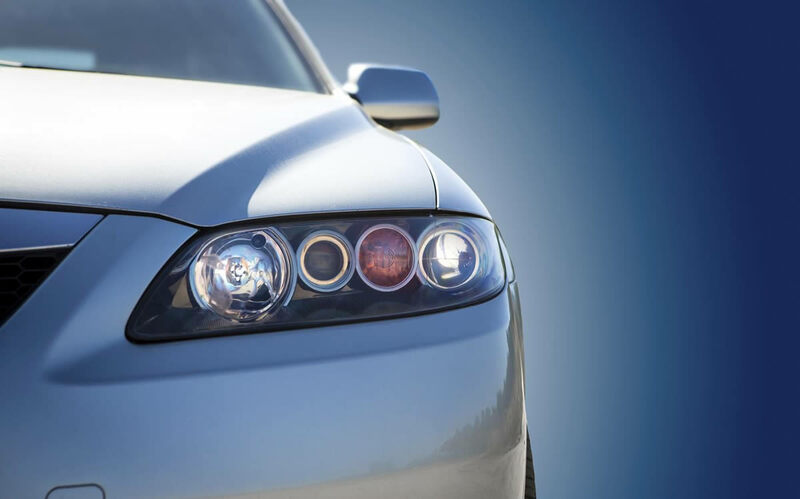 We have developed a detailed and passionate understanding of the automotive market from many years working with the world’s most respected companies. Our vertical integration and robust supply chain capabilities enable us to develop flexible options for automotive customers worldwide. Exacting standards are of the upmost importance to us. Our strict adherence to quality is of significant benefit to our customers and this is evidenced by our IATF 16949 certifications. We fully understand the quality standards required by our automotive customers and Advanced Product Quality Planning (APQP), Product Part Approvals (PPAP), Process Failure Mode & Effects Analysis (PFMEA), Design Failure Mode & Effects Analysis (DFMEA) and Part Change Notice (PCN) are integral to our operations.